We are involved in providing a varied series of Hunk Mortice Handles MH-205. We, Dev Deep Industries from 1998 are engaged in manufacturing a high-quality range of Door Locks and Handles. 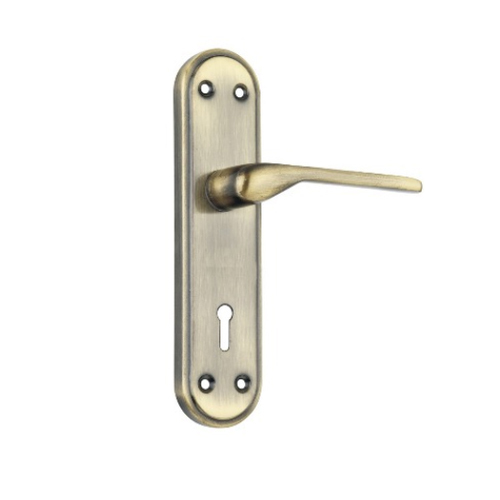 Offered products range consists of Mortice Locks, Mortice Handles, and Metal Padlock. All offered products are designed as per quality norms. In adding to this, our products are acknowledged due to their low maintenance, premium quality, long service life, high performance, strong construction, and affordable prices.